Congratulations are due to Brendan Sherlock, one of the Directors of the Skerries Community Association and a long-standing & very active volunteer, for being the recipient of a Fingal County Council Community Person of the Year Award recently. Apart from his involvement as a Director of the SCA, in our tree-planting committee Crann Padraig, and now the new Age Friendly Skerries Committee, Brendan is an active member of the Loughshinny Motorcycle Supporters Club and the Skerries representative on the Fingal Community and Voluntary Council. 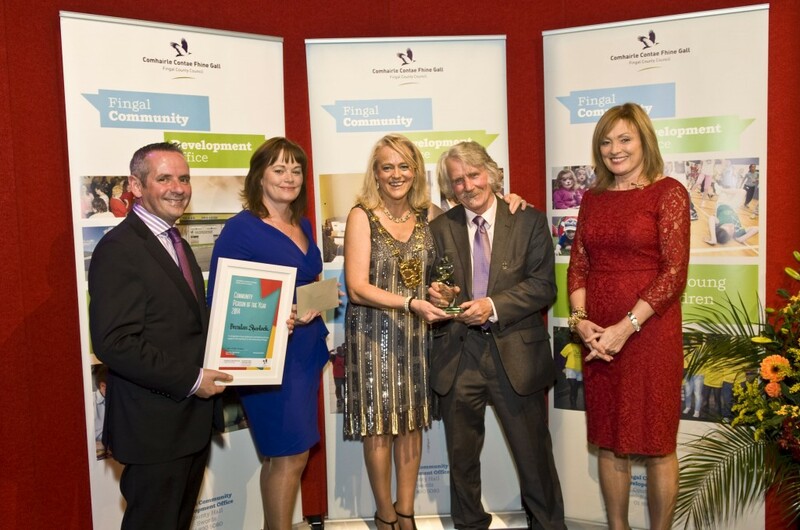 We are very proud to announce that our fellow SCA board member, Brendan Sherlock was honoured at the Community Person of the Year Awards, held by Fingal County Council on Wednesday 5th November 2014 in the Draíocht, Blanchardstown, hosted by Mary Kennedy. Brendan received his award from the mayor of Fingal, Cllr. Mags Murray. Brendan was nominated by ourselves, Crann Phádraig and Loughshinny Motorcycle Club for his many years of service to our community. Brendan receiving his award from the Mayor of Fingal, Cllr. Mags Murray; far left: Paul Reid, CEO, Fingal County Council; far right: Mary Kennedy. 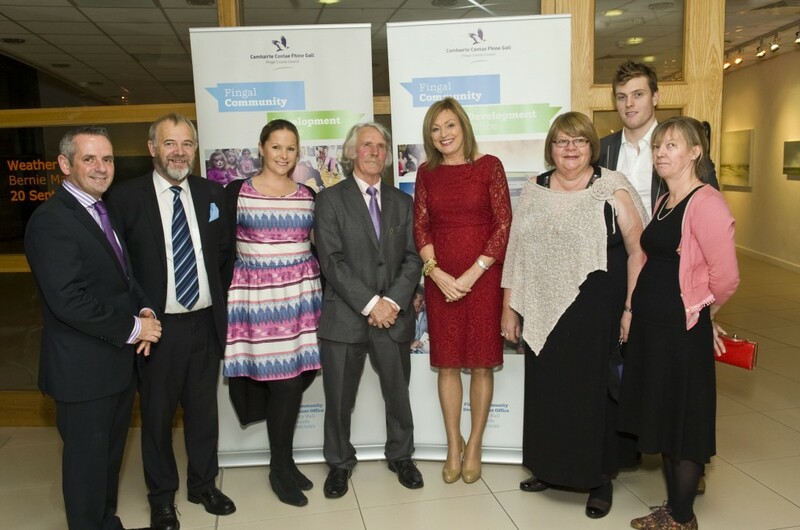 The Skerries Community Association Delegation at the Awards Ceremony, from left to right: Paul Reid, CEO of Fingal County Council; Martin Russell, SCA; Ciara Leonard, Chair, SCA; Brendan Sherlock himself; Mary Kennedy; Mary Conway, SCA; Brendan’s nephew Paul Sherlock; Nunce McAuley, SCA. 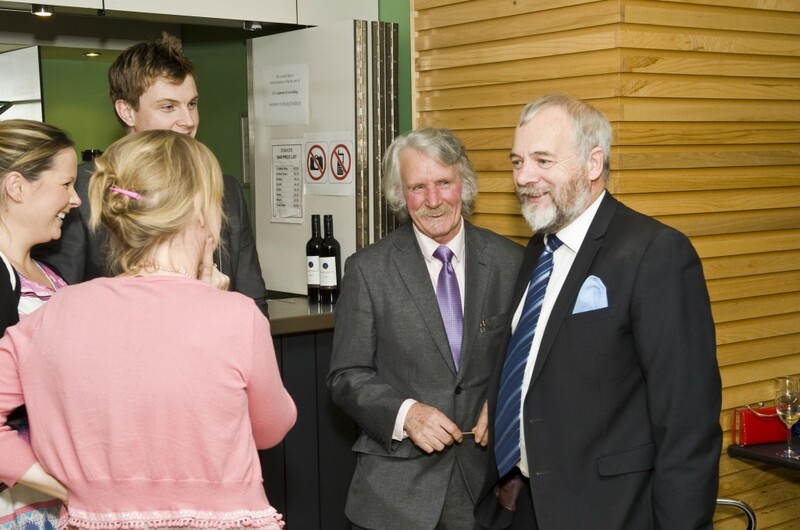 Photographs of the event: Kevin McFeely Photography, Swords. This entry was posted in News, SCA, Updates from Fingal County Council and tagged community person by SMcK. Bookmark the permalink.